At Ray White Carpenter Realty, we are always on the lookout for enthusiastic and professional candidates to join our North Shore team. If your personal mission is to become the best version of yourself, to build a successful career without compromising your integrity then come home to Carpenter Realty and learn from the best. 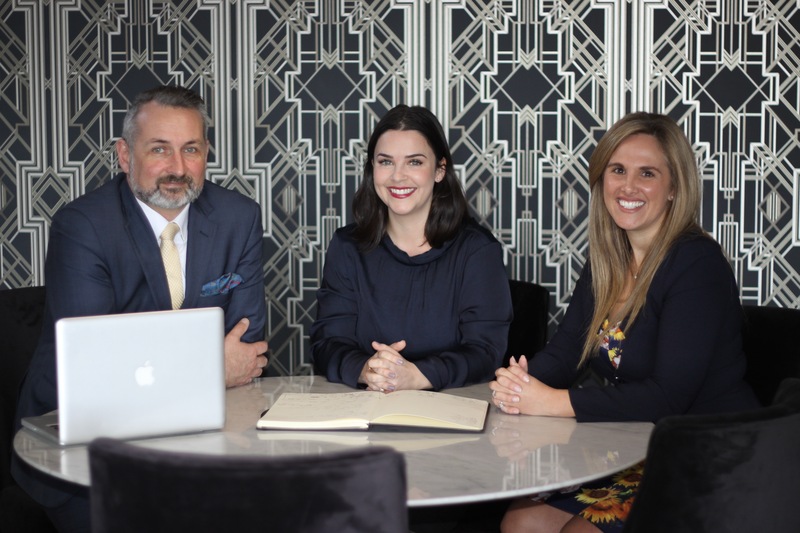 Between them Glenn, Lauren and Bernice have 55 years experience in the real estate industry. Their knowledge, coaching and support is second to none. If you are considering a career in Real Estate or if you already have previous experience in the industry, talk to us about joining the Carpenter Realty family. For a one on one appointment call Glenn Carpenter on 021 476 849 or fill in the contact form below.